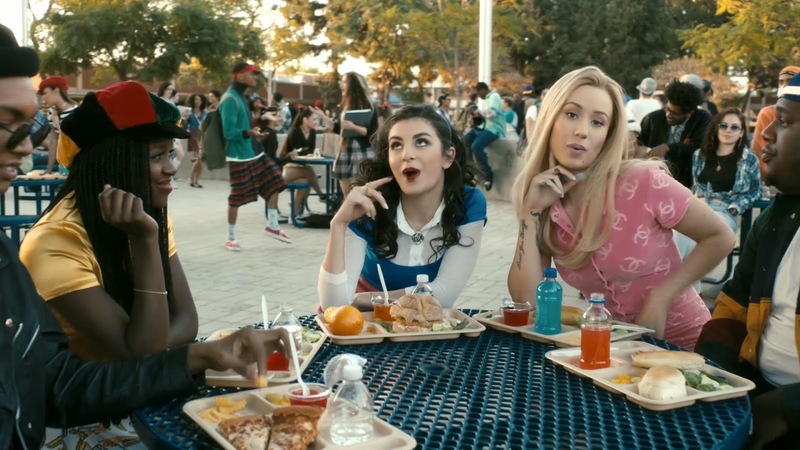 This song has made it's rounds on the airwaves and yesterday, Iggy Azalea dropped the incredible new video for her latest single (and the best one yet) ‘Fancy’ featuring Charli XCX. Iggy and Charli XCX transported back to the 90s to pay homage to the 1995 cult classic film ‘Clueless’, where Iggy plays the part of Cher Horowitz - looking striking in a variety of replica outfits worn by Alicia Silverstone in the original film. 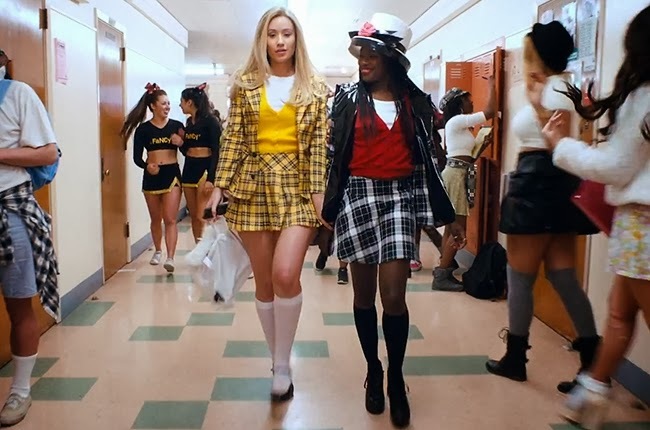 Just when you thought that was all - Iggy Azalea went above and beyond to even shoot the video in the same school where Clueless was filmed and replicated many of the iconic scenes. 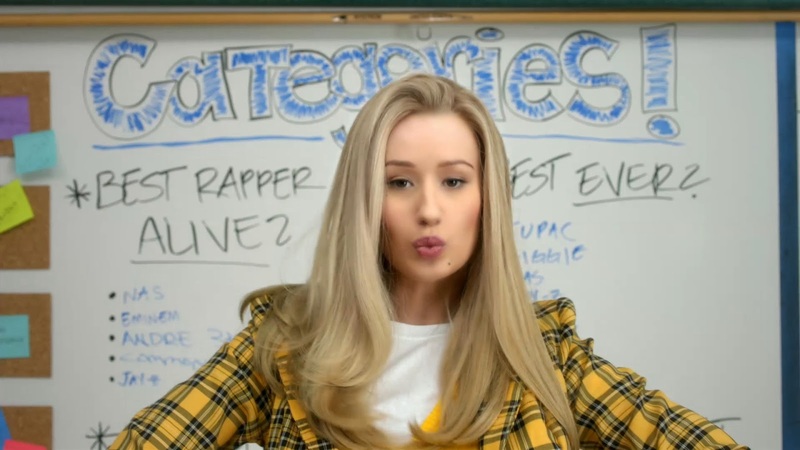 Hat's off to Iggy she paid homage to a film many of us grew up watching, and done it right. ‘Fancy’ will be out on Sunday, 6 April with her debut album ‘The New Classic’ out the next week - April 14. Below are some amazing stills from the ‘Fancy’ video as well as the actual video! It's amazing, check it out!